Patina Cigars - Buy Premium Cigars Online From 2 Guys Cigars . When you speak of Nicaragua, you think of the Esteli and Jalapa, but you would be hard pressed to find someone to name the city Grenada. Sitting on Lake Nicaragua, the city is home to Casa Favelli the factory that makes Patina. 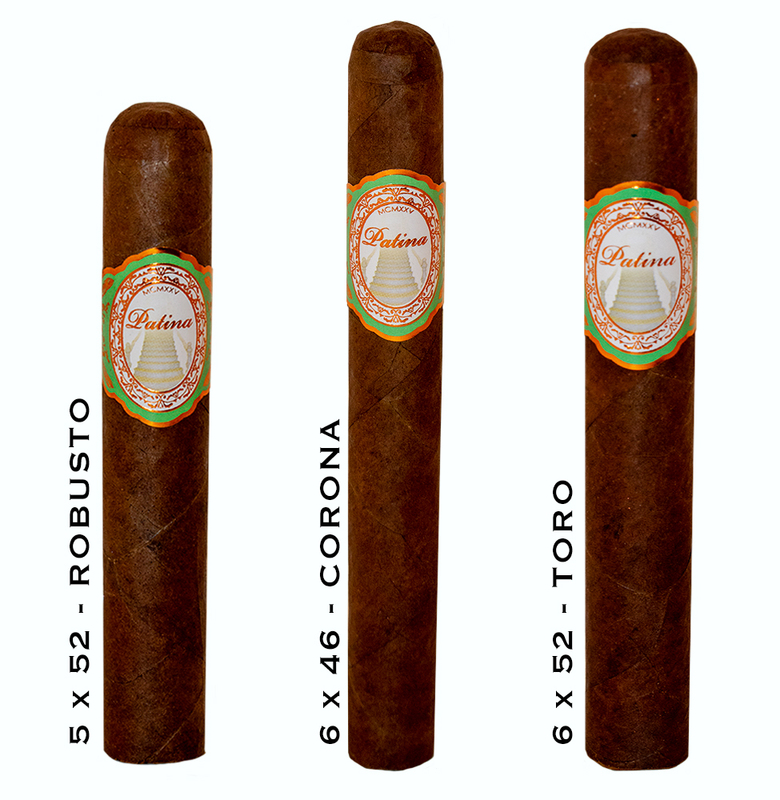 Featuring an Ecuador Habano wrapper over Nicaraguan binder and fillers from Nicaragua and USA (Pennsylvania) the cigar delivers a medium bodied experience.